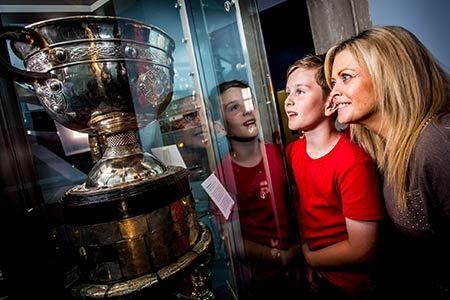 Here you will find everything you need to know about fixtures and results, how to get here, where to go when you arrive and the facilities on-hand to make your day out as enjoyable as possible! 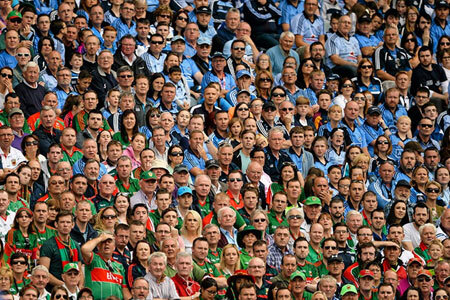 Fans travelling to Croke Park are advised where possible not to bring bags to the stadium. If necessary, bags must be no larger than A4 in size. 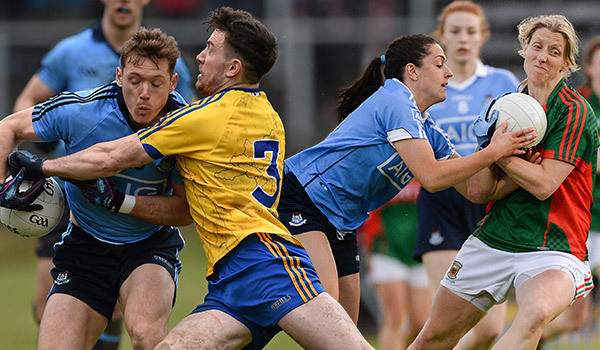 Match day tickets are available to purchase online, through clubs/county boards and usual ticket outlets around the country. 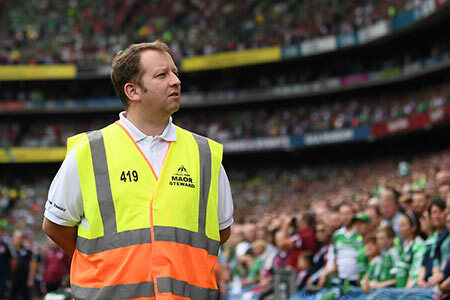 The GAA have teamed up with SuperValu and Centra to make tickets available via selected stores. 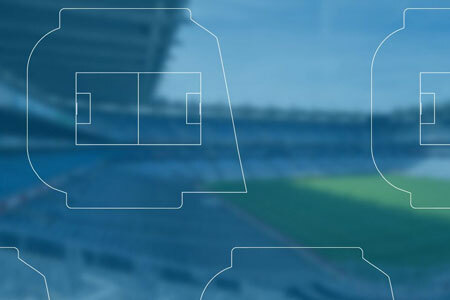 With our interactive stadium map you can view all the facilities available to you on any level. 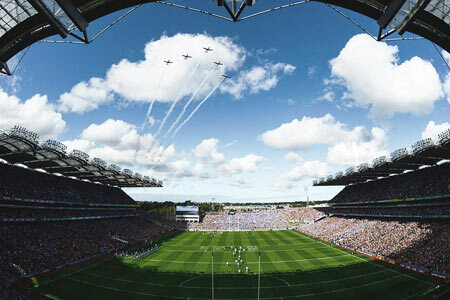 If you select 'Photos view' you will see the amazing view of the pitch you will get from any location. 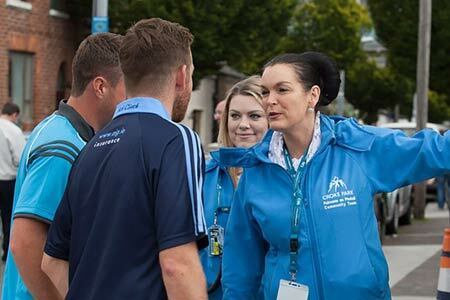 The Croke Park Community Team works on stadium event days, consisting entirely of local residents who work during events to assist their neighbours and watch over event-day activity in our local area. 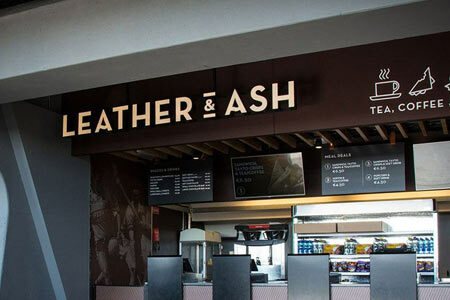 With our Hospitality offering, you can go Premium for one day only. 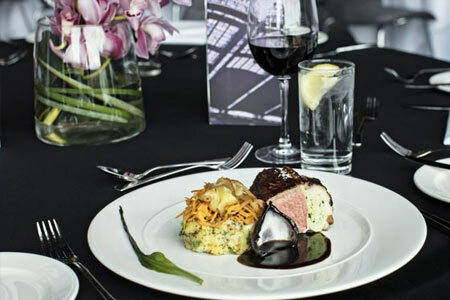 It’s the perfect way to enhance the occasion, or to take your business relationships to another level. 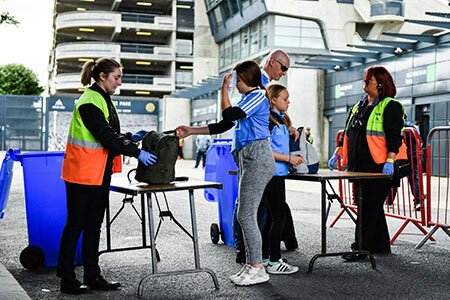 From your nearest exits to food & begerage options, find all the information you need to make your visit to Croke Park as enjoyable as possible. 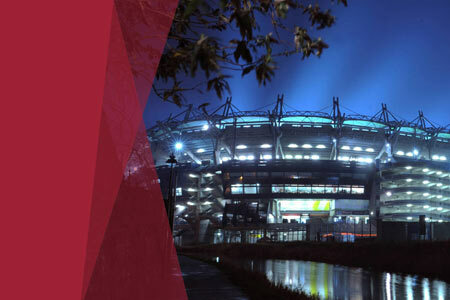 Whether attending a match, concert, special occasion or corporate event – we want to make your experience of our stadium as comfortable and enjoyable as the event itself. 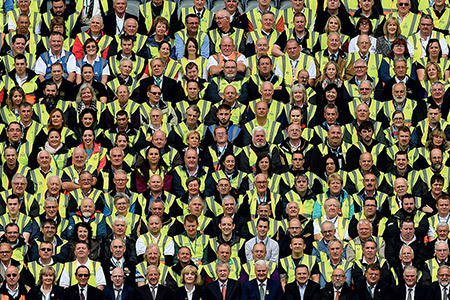 Do you want to be part of the match day action? 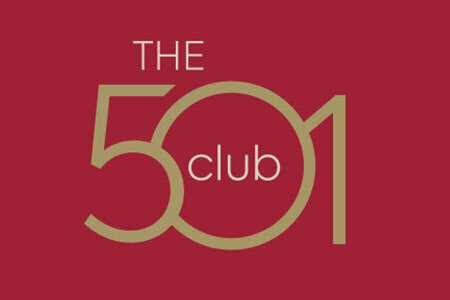 This is The 501 Club. 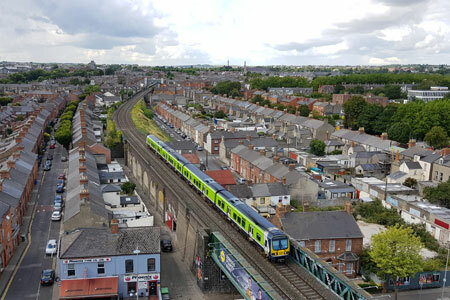 And this is the beginning of something special. 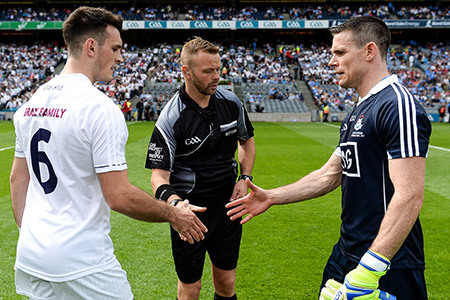 The first game of the 2018 season sees the Dublin and Kildare footballers headlining this intriguing Croke Park double-bill, which also features Pat Gilroy’s new-look Dublin hurlers. 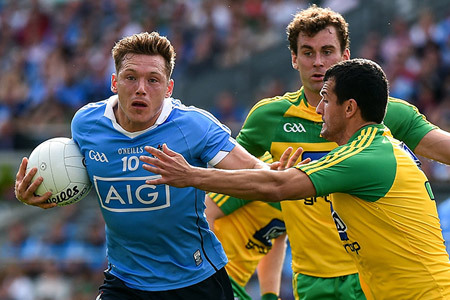 Old foes Dublin and Kerry unexpectedly lock horns for another feast of Gaelic football at Croke Park. 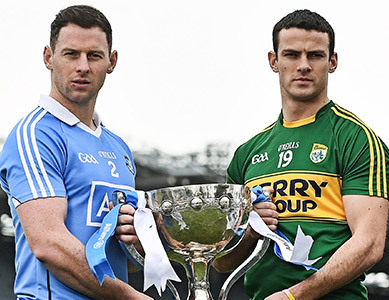 History could be made on the double at Croke Park next Saturday. 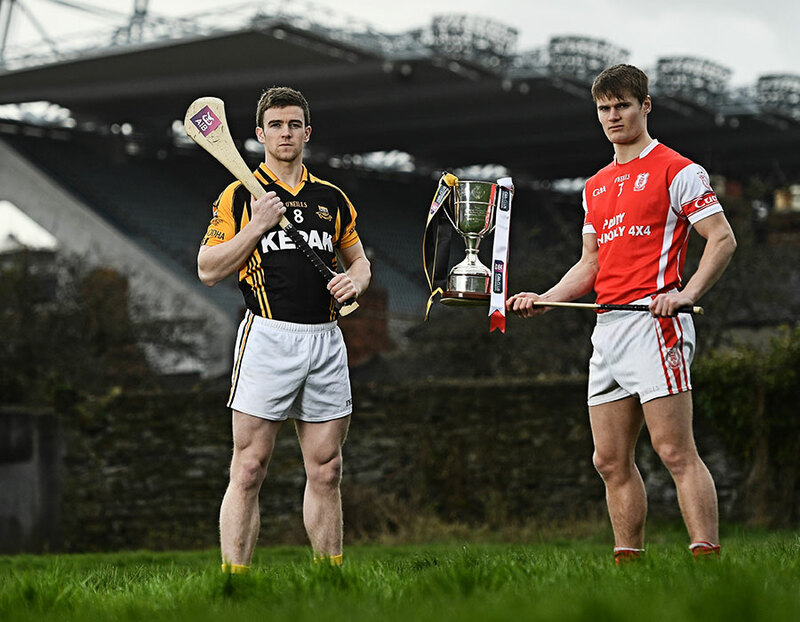 A CROKE PARK double-header on St Patrick’s Day for the AIB GAA All-Ireland Senior Club Championship Finals should make for one of the most exciting evenings in the 2017 GAA calendar.